The award-winning parental engagement app for schools. Schools need to communicate to parents in an easy, efficient, and effective way. Often schools use a mixture of emails, texts, social media & Google groups, websites, and letters. Parents can find it difficult to know where to look for information and schools can find it time-consuming updating multiple platforms. Schoop offers the ideal solution via our multilingual Schoop app. 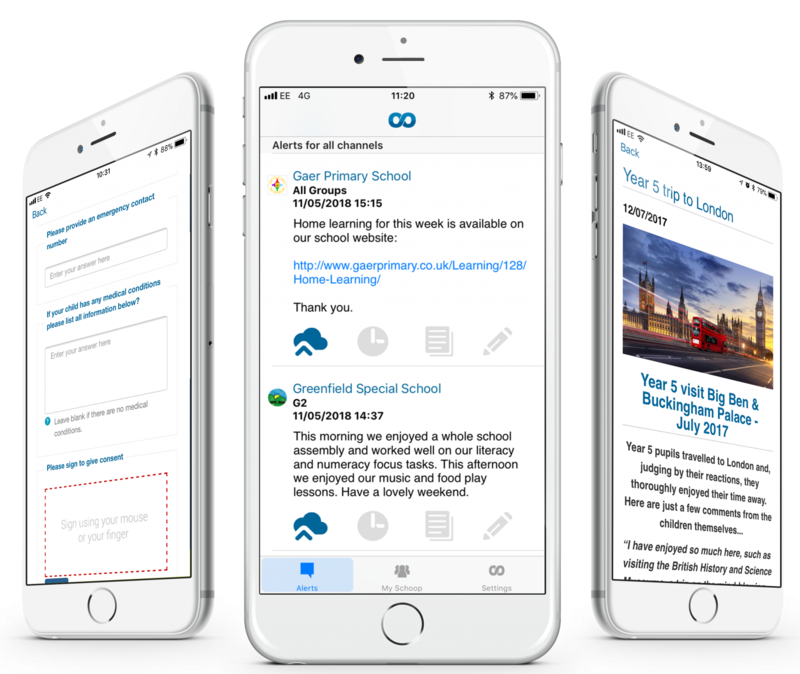 Parents can sign up using a simple code specific to their school directly on the Schoop app or via email, then select the school groups relevant to their children, ensuring that all information received is useful. 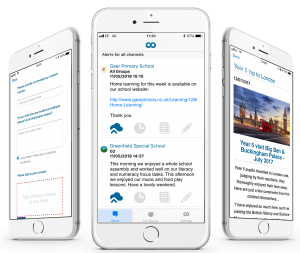 Using push messages and notifications, important alerts, school events, newsletters, school letters even trip permission forms or surveys are delivered directly to the palm of the parent’s hand. 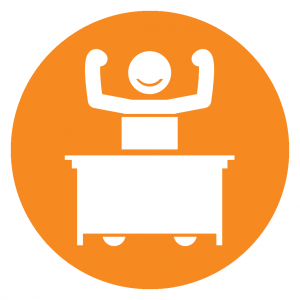 Schoop can even compliment existing platforms reducing staff and teacher workload. When used effectively, Schoop is independently proven to increase parental engagement. 500 characters per Schoop alert. Include calls to action, create scheduled alerts, send to all school, years/classes or individuals. Schoop can translate content into 41 languages. You can use the auto-translate or manually translate options. Unlimited content for sending schools letters, homework, newsletters and more. 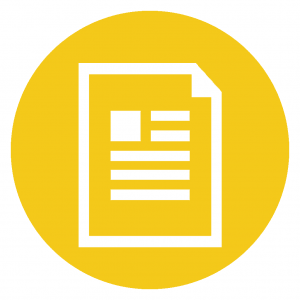 Include images, embed video content and upload documents. Create forms for school trip permission, consent, illness or absence. Create surveys, questionnaires and more. Responses are then displayed in tables, graphs, and charts. 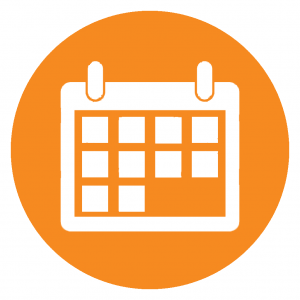 All term dates and important events appear in the calendar section. Automatic reminders are sent 24 hours and 1 hour before each event. 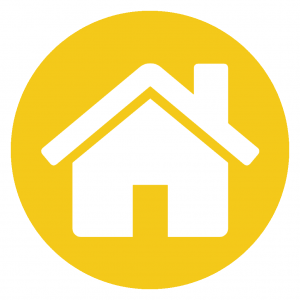 Schoop saves the average primary school budget more than £2,500 per year. For anyone without a smartphone or tablet, Schoop allows parents to register for emails at no extra cost to the school. Schoop ticks many green boxes, so can you. Reduce paper, printing and even time through the Schoop app. Schools are actually going paperless. Streamline communication and ensure parents have a centralised location for school information. Direct parents where you need them to go. Empowered teachers = Engaged parents. Teachers can share classroom information and resources, links, images and even video with parents to promote ‘at home learning’. The best way to understand how Schoop can assist your school is to see it in action. 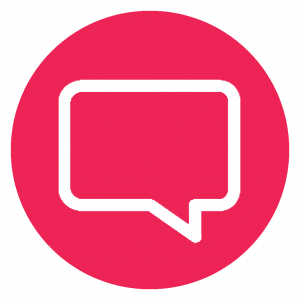 We have a dedicated team to take you through Schoop and show you how it can help raise engagement, save money and reduce staff workload. Please complete the form and one of our team will be in touch to arrange a suitable time for you.